Do you want to look refreshed and rejuvenated and don’t want to invest money in expensive surgical procedures? Dr Lina Kotecha can provide non-surgical procedures to enhance and refresh your natural look with minimal recovery time! 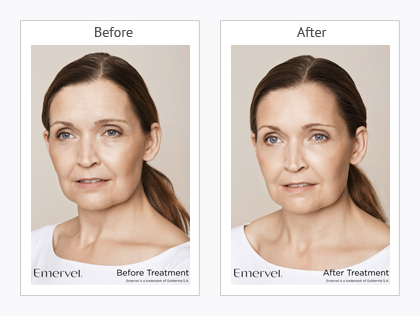 The 8 Point Face Lift is a specialised volumising and lifting facial treatment, sometimes referred to as a liquid facelift or non-surgical facelift. 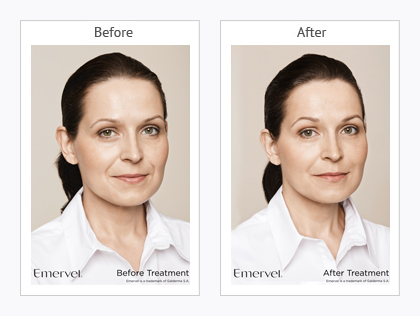 This highly popular treatment uses dermal fillers to enhance and discreetly lift the face for a total rejuvenating effect. The 8 Point Face Lift works by targeting key areas of the mid-facial region to lift, contour and revitalise the whole mid-face and lower face. 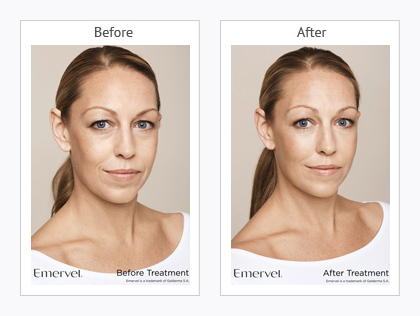 This in turn aids in restoring the natural, curved contours of the face in a much more discreet and natural way. Depending on the aesthetic harmony of your face it can also be used to lift specific facial features. 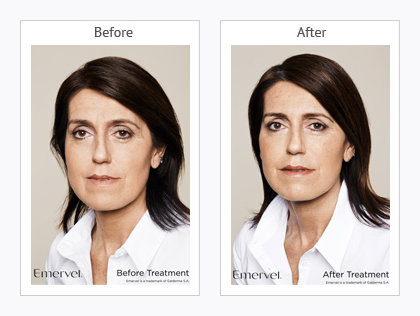 The 8 Point Face Lift is a bespoke treatment designed according to your individual needs and facial symmetry following a facial consultation/analysis by Dr. Lina Kotecha. It is mainly used in the mid-facial region to lift the area under the eyes, the jowls and curves of the mouth. The eyes can be opened up and in the cheeks and the temples regions, a natural shape can be restored. In addition, bumps on the nose can be smoothed and the chin and jaw-line can be softened. A younger, fresher look is achieved by using advanced dermal fillers which are precisely placed to lift and contour specific facial areas. 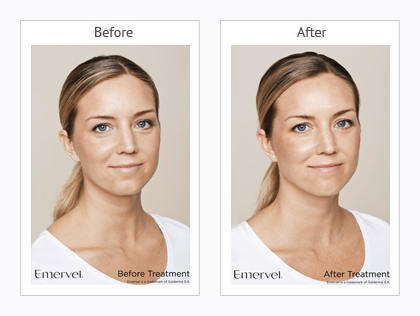 The most commonly used fillers used are Emervel, Restylane and Juvederm. Treatment results can last between 1 and 2 years. 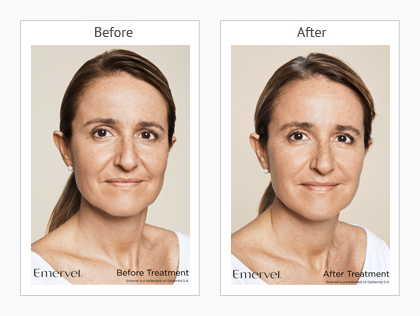 This procedure is commonly combined with botulinum toxin (Botox® or Azzalure) for an even smoother correction and longer lasting rejuvenated look. Dr Lina Kotecha begins the treatment by applying a cream containing a topical anaesthetic across the face, followed by a series of small injections. 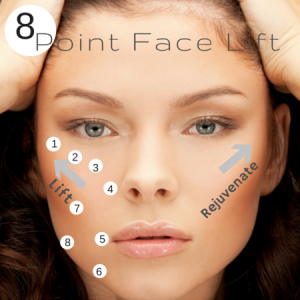 The 8 Point Face Liftuses a range of dermal fillers and botulinum toxin to achieve the desired effect. These can be administered to specific areas of the face (like the cheeks or under the eyes) or to your face as a whole, depending on your individual requirements. 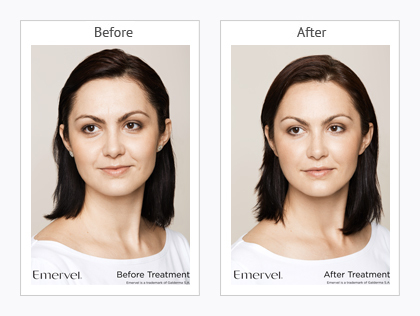 After the treatment you will achieve a rejuvenated facial appearance. 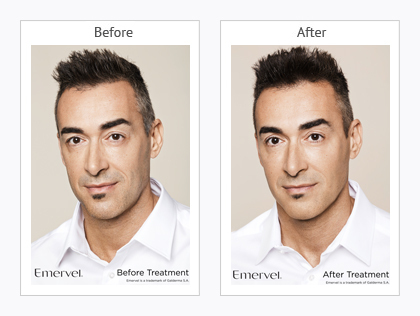 Your overall appearance will be much more refreshed and your facial features will be noticeably lifted. Totally painless and an amazing result, my girlfriend was very impressed yet I still look like me!